“As the consumer and commerce landscape continues to evolve, the Mastercard Symbol represents Mastercard better than one word ever could, and the flexible modern design will allow it to work seamlessly across the digital landscape,” Mastercard went on to explain in the press release. This change to a nameless logo places Mastercard in the group with companies like Apple, Target and Nike that also do not include their names in their famous brand images. While some are incredibly confused about this decision, others feel that the decision makes sense. Tim Sloane, vice president of payments innovation at Maynard, Mass.-based Mercator Advisory Group Inc., says he is hard-pressed to find a strategy behind this change. 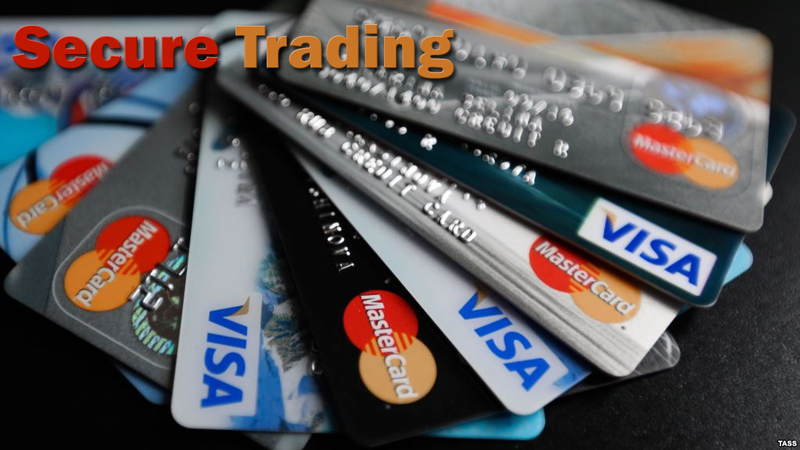 Does your company need more information on the latest payment industry news and secure trading? Checkout the helpful information and reviews Best Payment Providers has to offer. Author Bio: Payment industry expert Taylor Cole is a passionate merchant account expert who understands the complicated world of accepting credit and debit cards at your business. His understanding of the industry and secure trading has helped thousands of business owners save money and time.